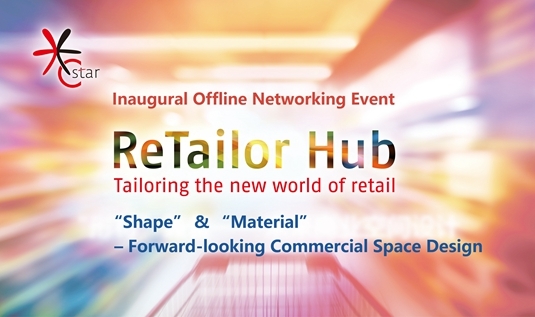 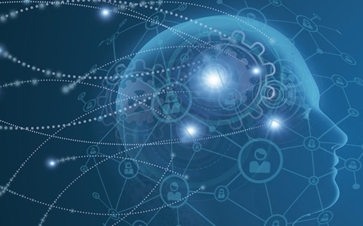 2019 Retail Forum, the current event of C-star, will be themed as 'Dynamic Future of Retail Ecosystem', inviting retailers, experts, commercial propertites, technology companies, providing you a professional knowledge sharing platform. 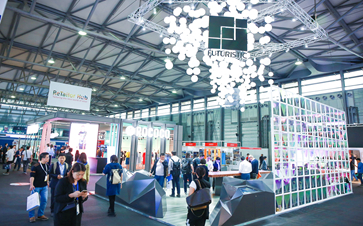 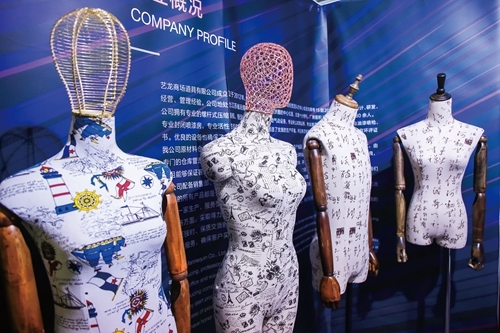 C-star 2019 will take place from April 25-27 at the Hall N5 of Shanghai New International Expo Center. 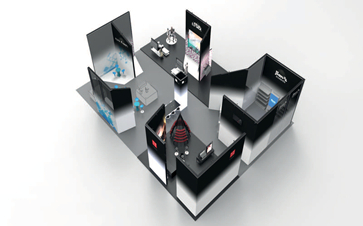 This year we will create an excellent business platform together with 150+ retail industry innovative solution providers and 15,000+ professional visitors from well-known retail brands. 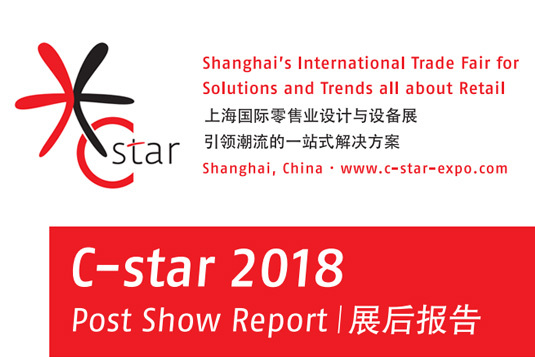 As time passes by, C-star is in the midst of preparations of a great communication platform for retail equipment solution providers and retail brands. 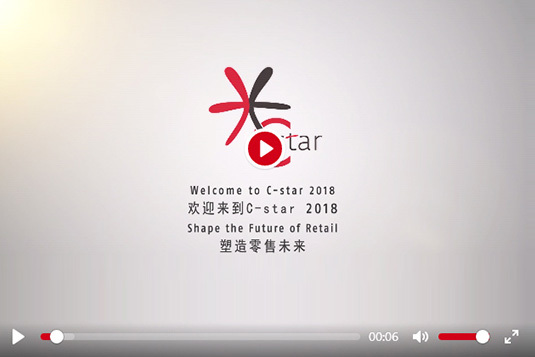 C-star 2018 image film is now released! 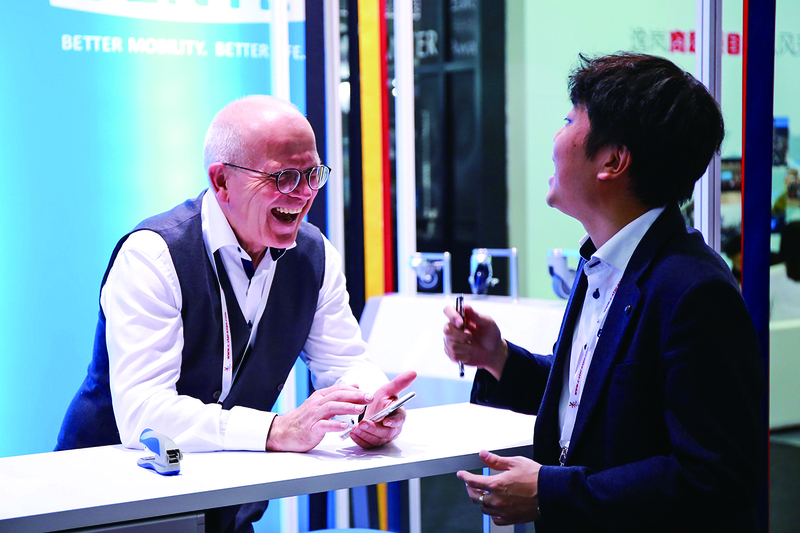 Three months have passed since C-star 2018, after three successful days and numerous opportunities to explore the cutting-edge technologies, inspiring and new solutions in shop-fitting, lighting, retail technology and visual merchandising, the high-quality fair attracted visitors from renowned retail brands including Sephora, Louis Vuitton, C&A China, Watsons, Max Mara, Apple, Uniqlo, MINISO, Superdry etc converging for the 2018 show.